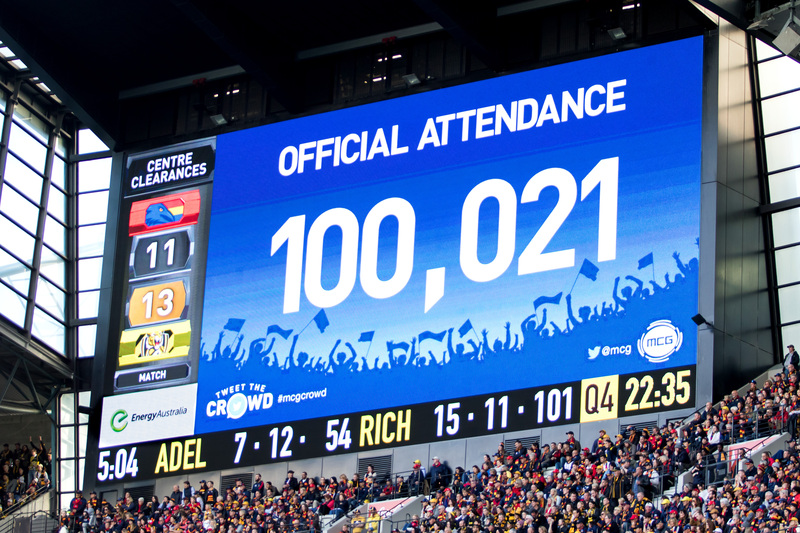 The MCG hosts a blockbuster calendar of events – and you could be there to experience them all! 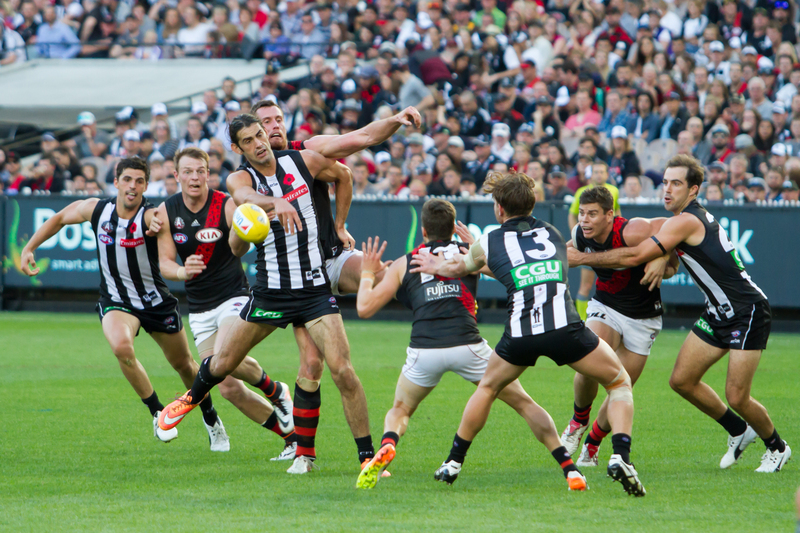 Including the biggest home and away matches, the AFL Grand Final, special events and the traditional Boxing Day Test match, no other stadium can offer the number of blockbuster events in Melbourne than the mighty MCG. 2019 Anzac Day packages are now available. Click here to view our 2019 AFL calendar of events. 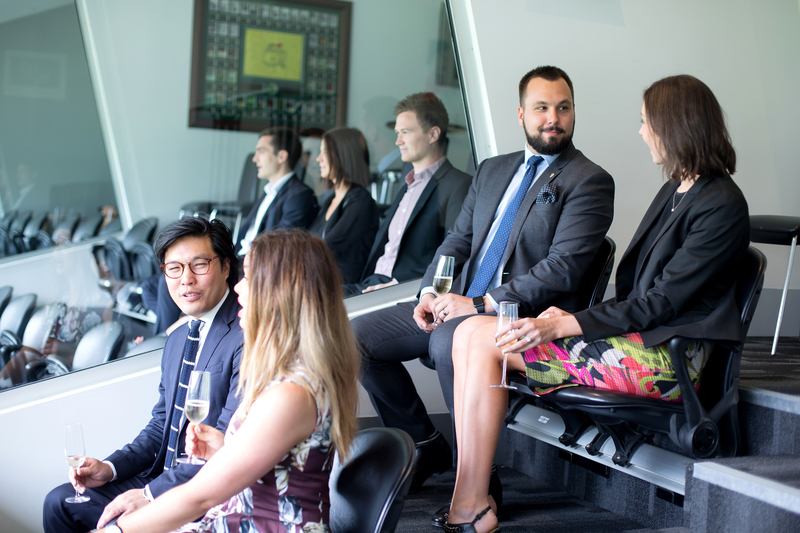 Whether you're looking to lease an annual suite, purchase a Jolimont Club membership, a corporate box for one event or a premium dining experience in a prime location, browse through our many premium experiences and secure your seat to some of the biggest events Melbourne has to offer! With the 2019 season nearing, secure your seats to the best action in town! Annually leased suites and Jolimont Club memberships are now available. 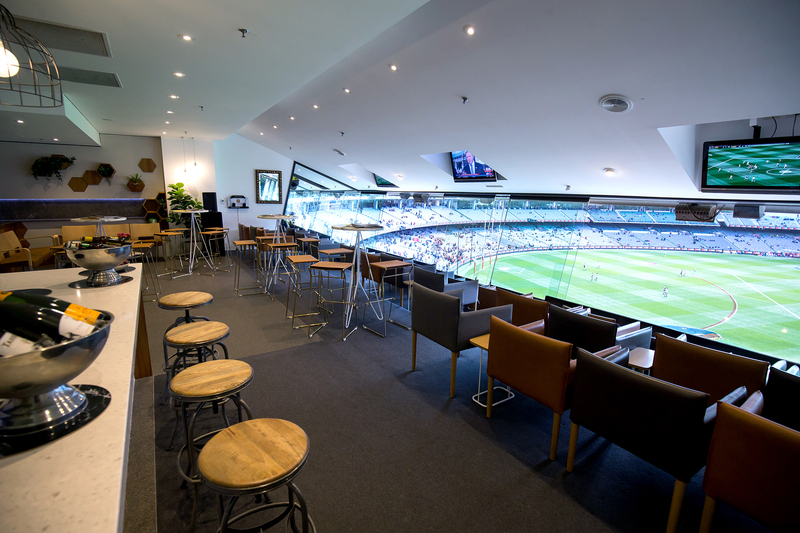 Alternatively, if you're looking to attend just a few games in style be sure to enquire about your own private suite for the day or booking a table for your group in the MCG Executive Suite. Complete a booking form and our team will assist you with the rest! Our 2019 Anzac Day package is now SOLD OUT. 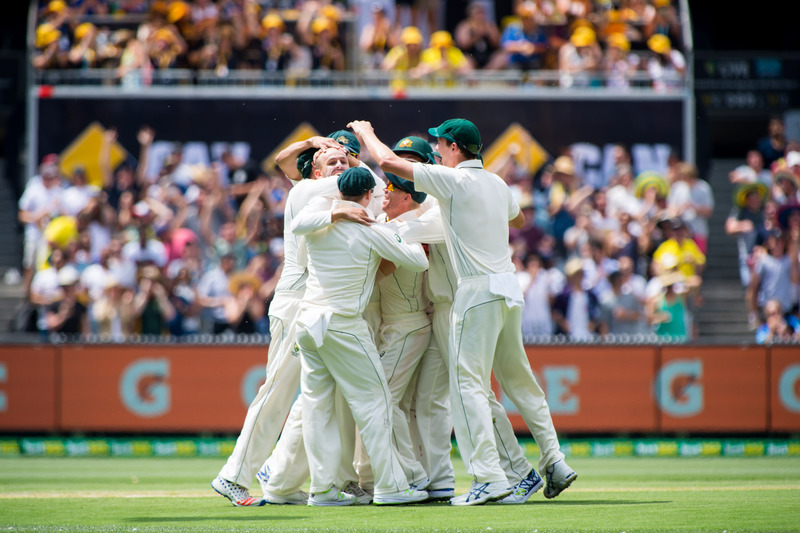 While the full 2019/20 international cricket fixture is yet to be revealed, the MCG will be hosting New Zealand in the traditional Boxing Day Test. Download our cricket brochure and submit an enquiry to secure your place now! Not sure where you'll be viewing the action from? 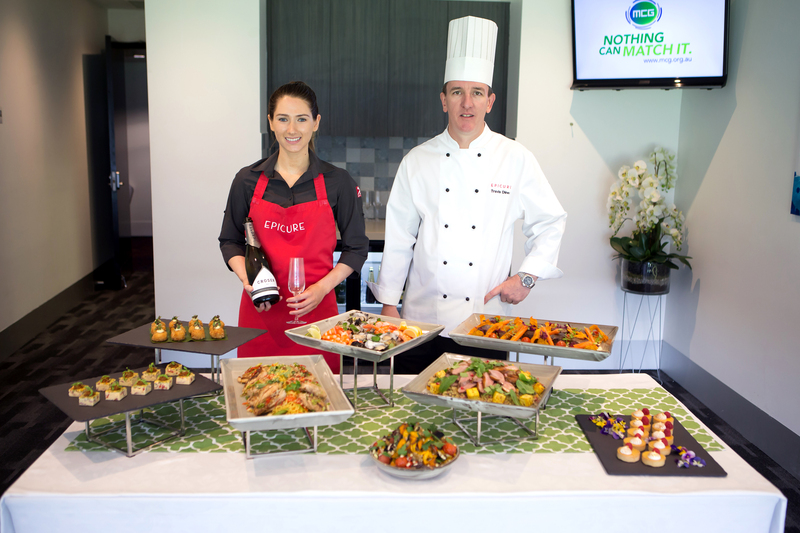 Click here to download a map outlining our corporate hospitality spaces.